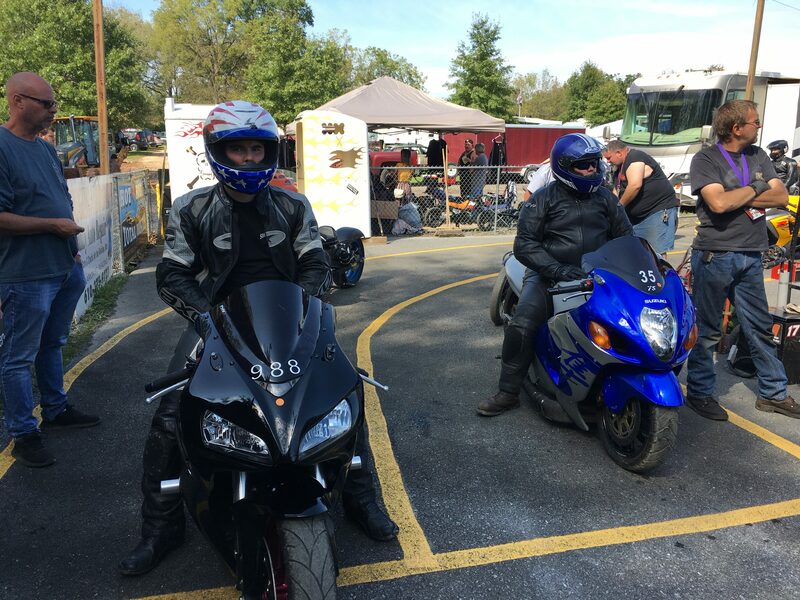 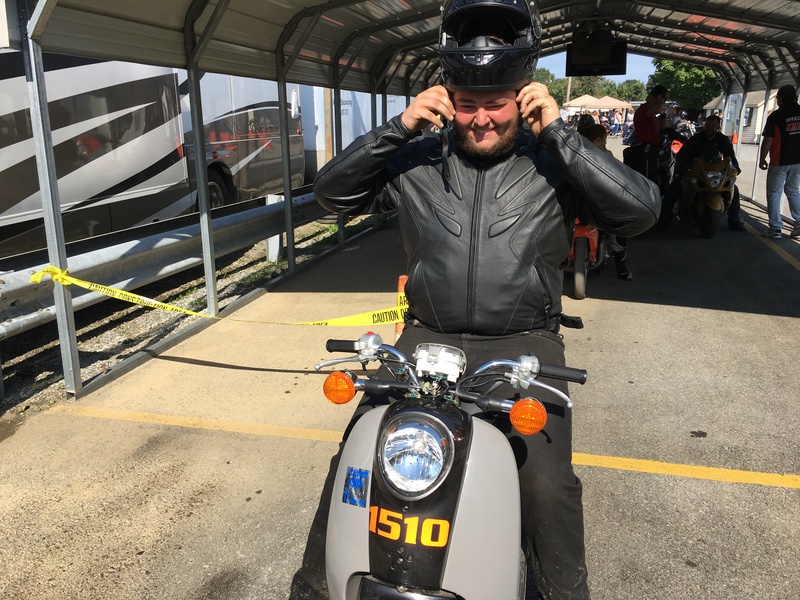 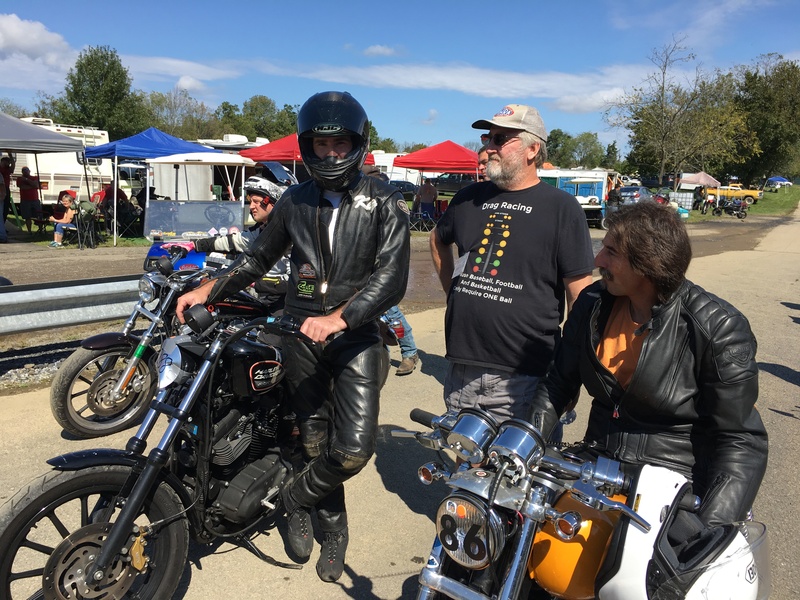 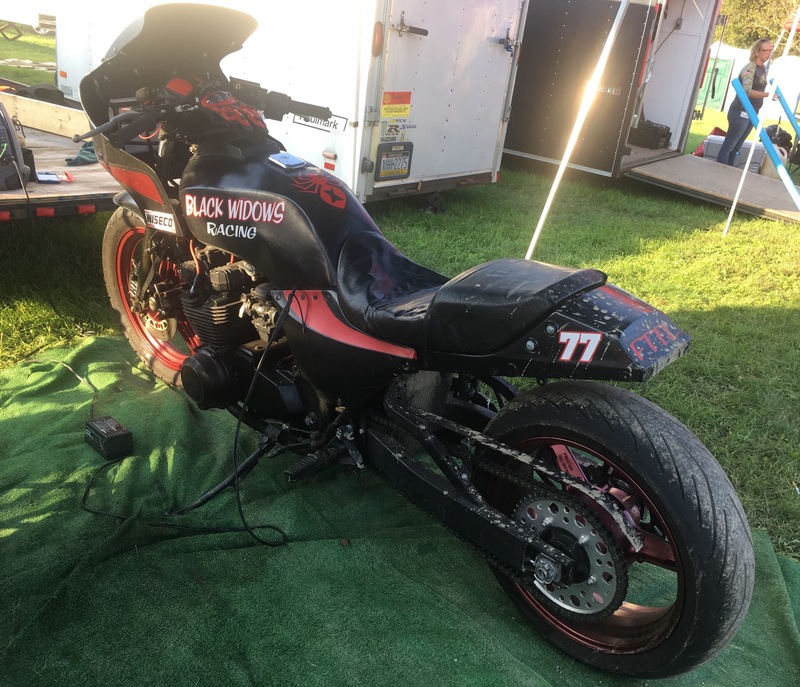 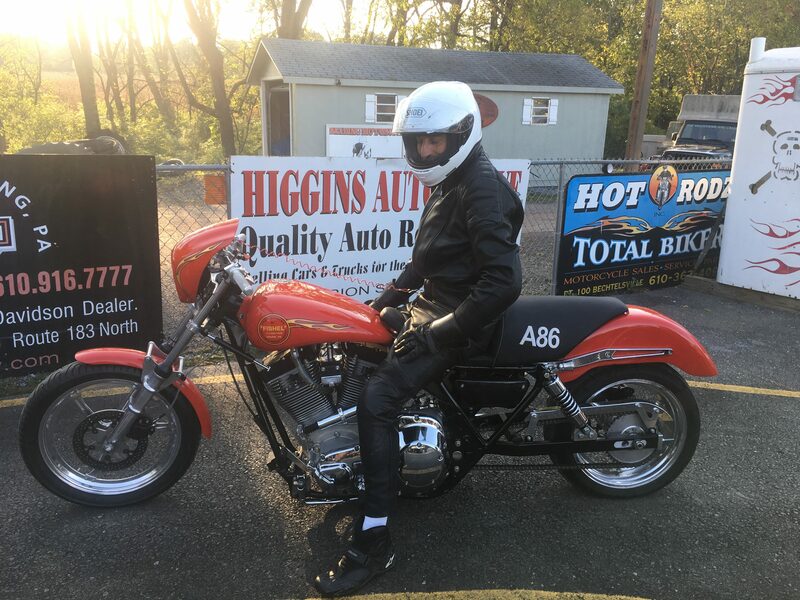 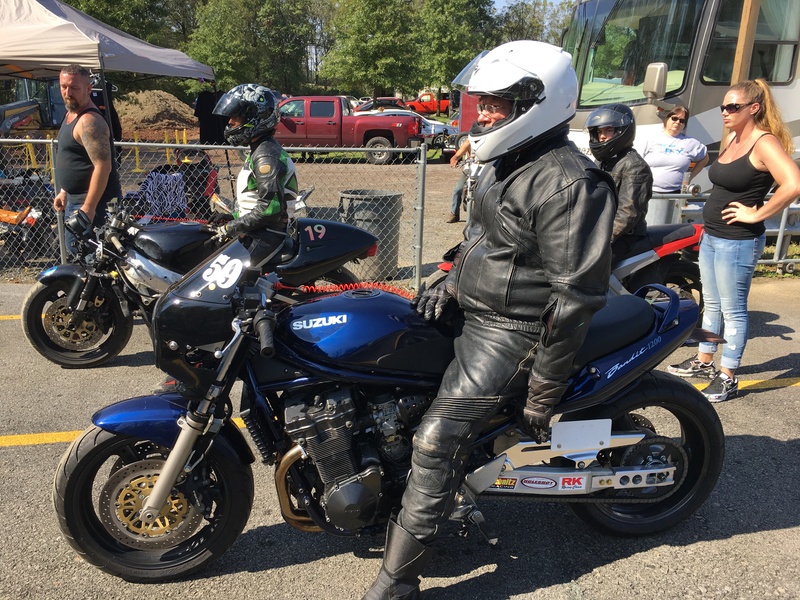 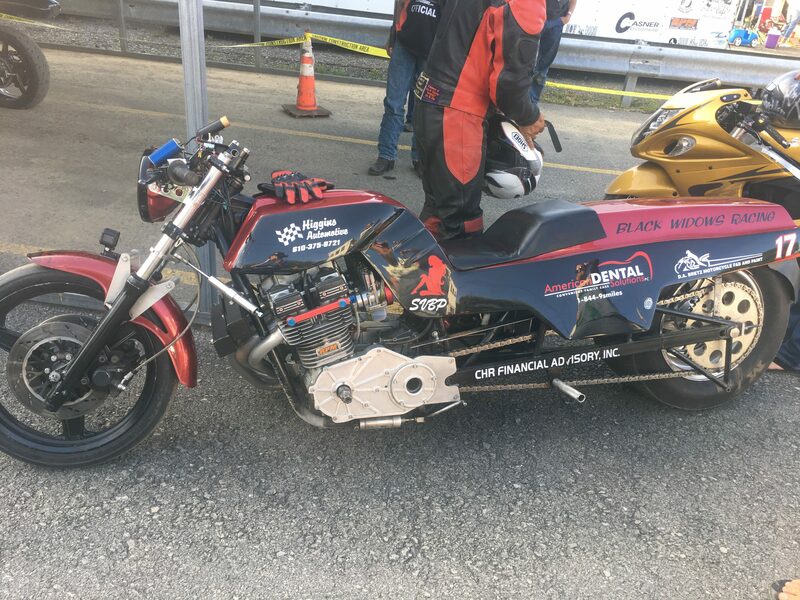 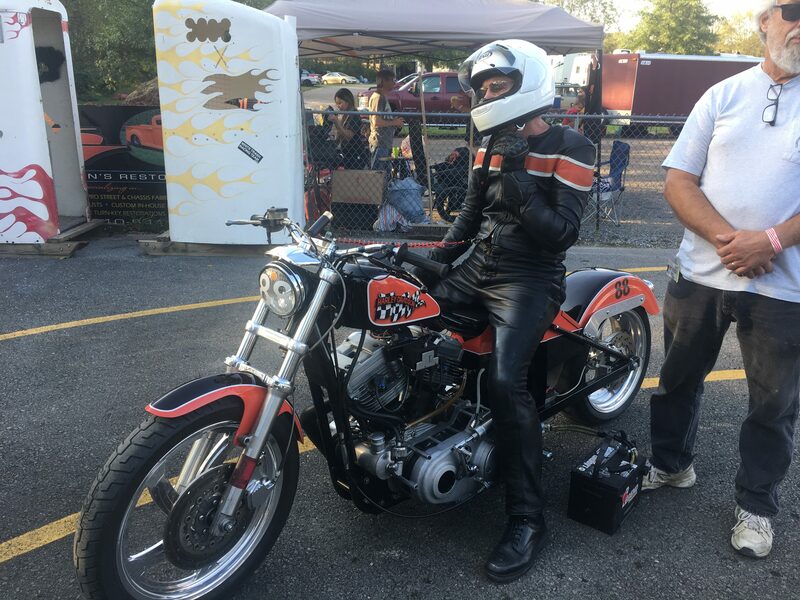 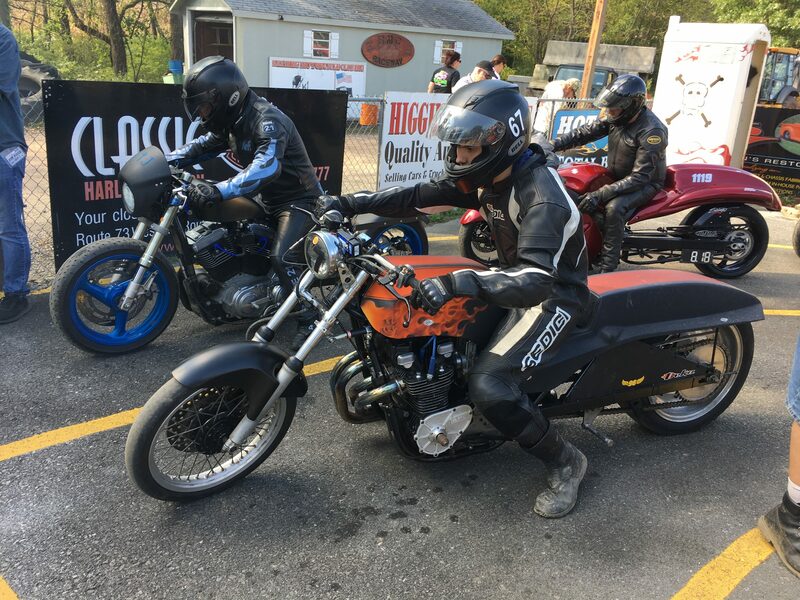 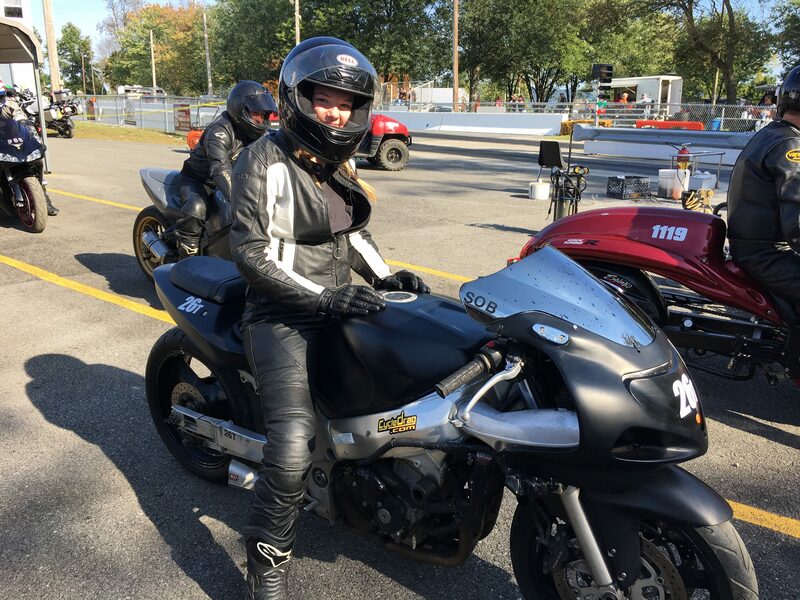 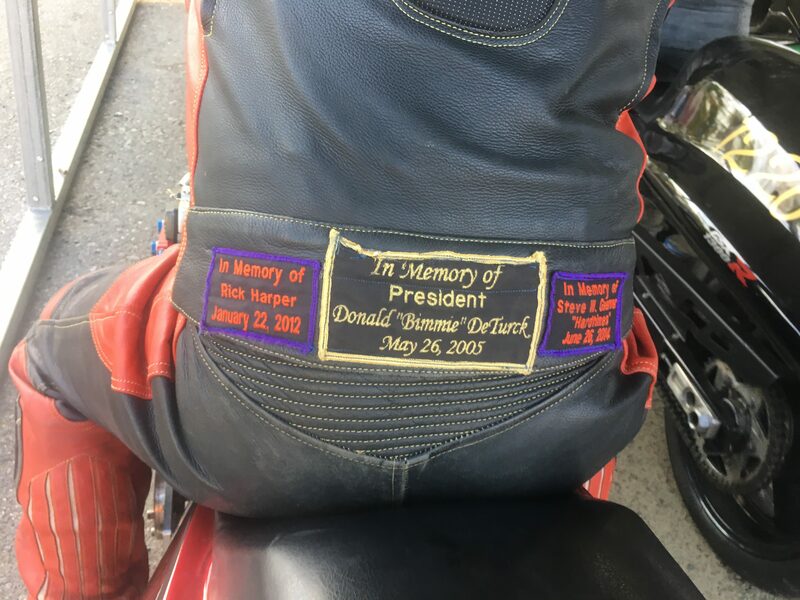 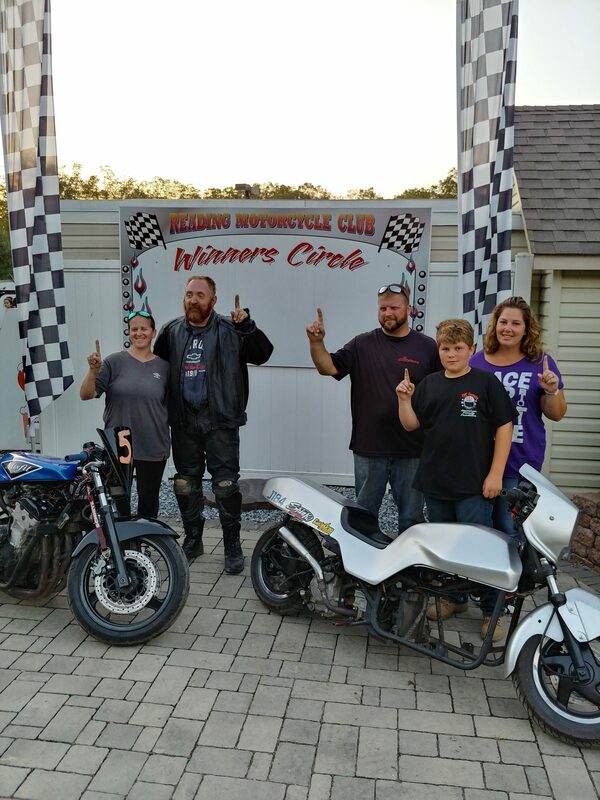 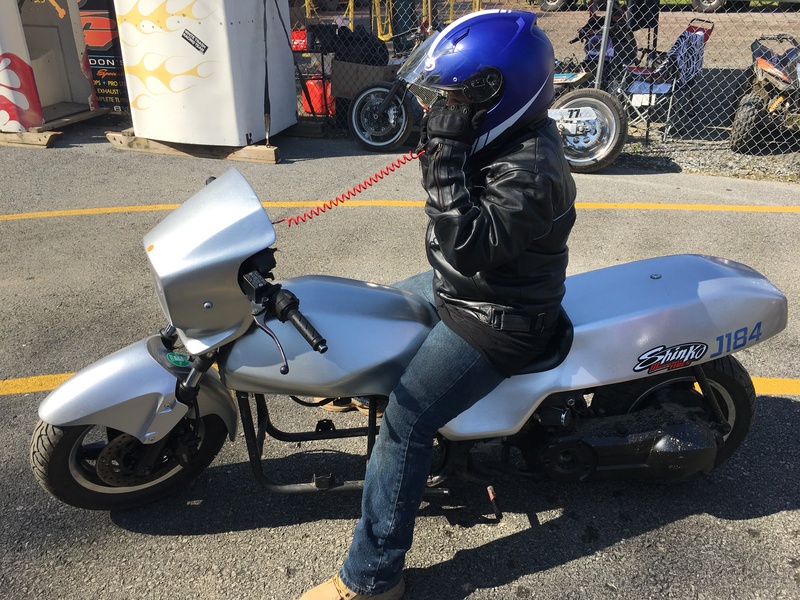 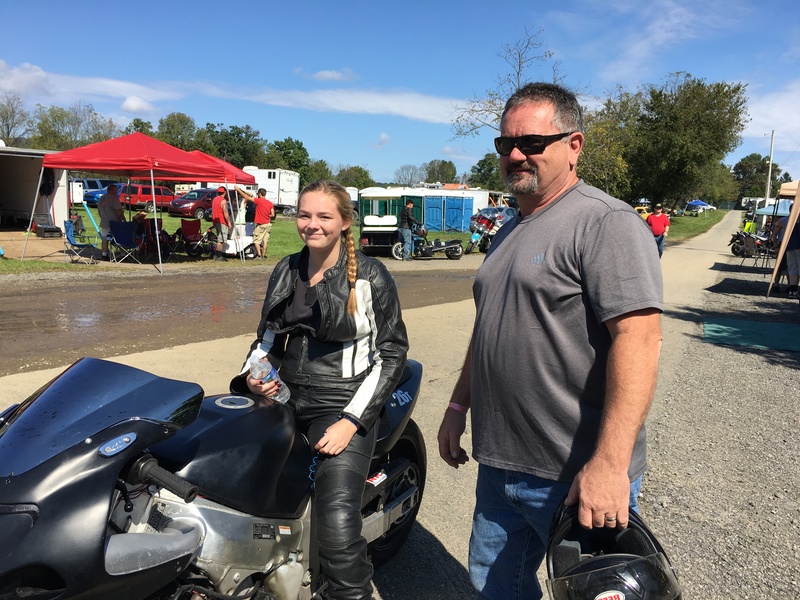 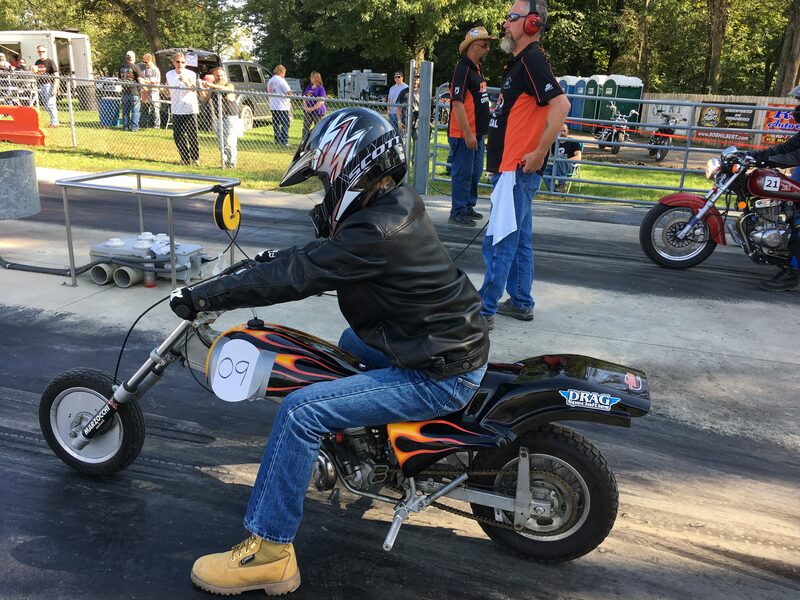 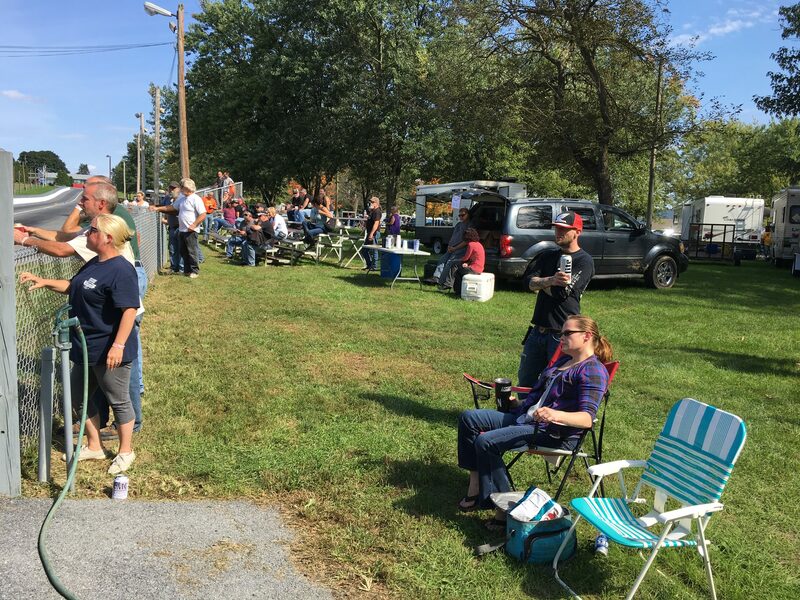 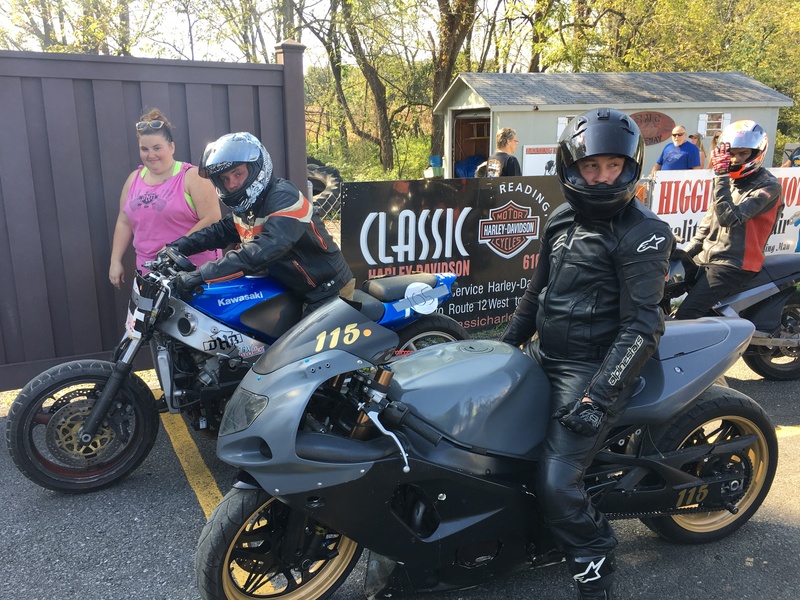 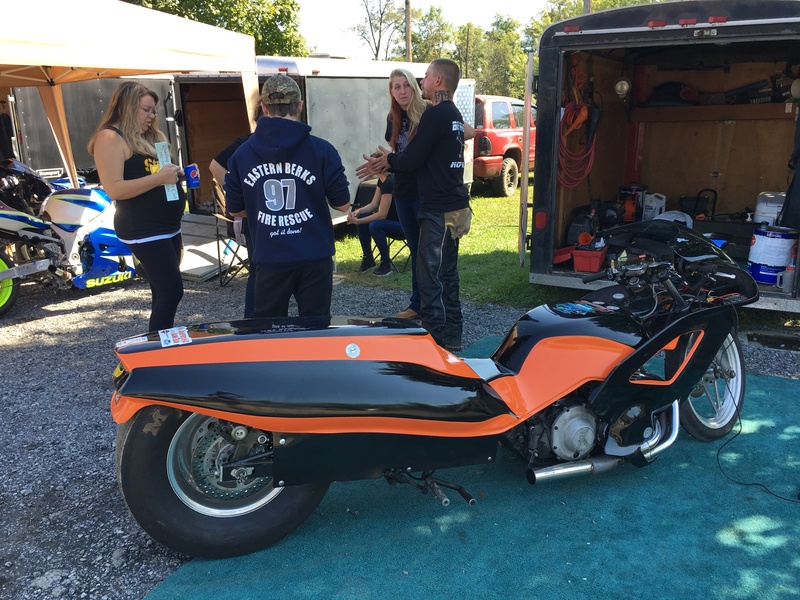 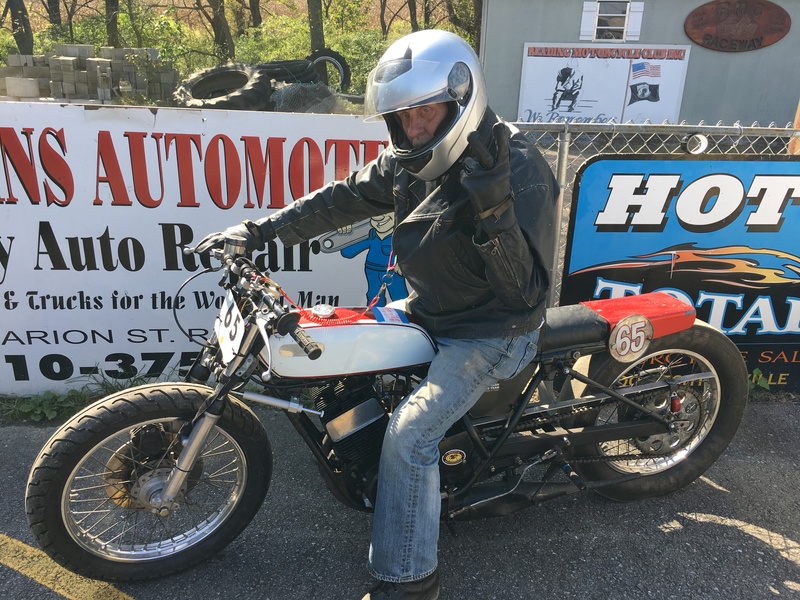 Enjoy some videos and photos from the Reading Motorcycle Club in Oley, Pa, from the Sept. 30th event. 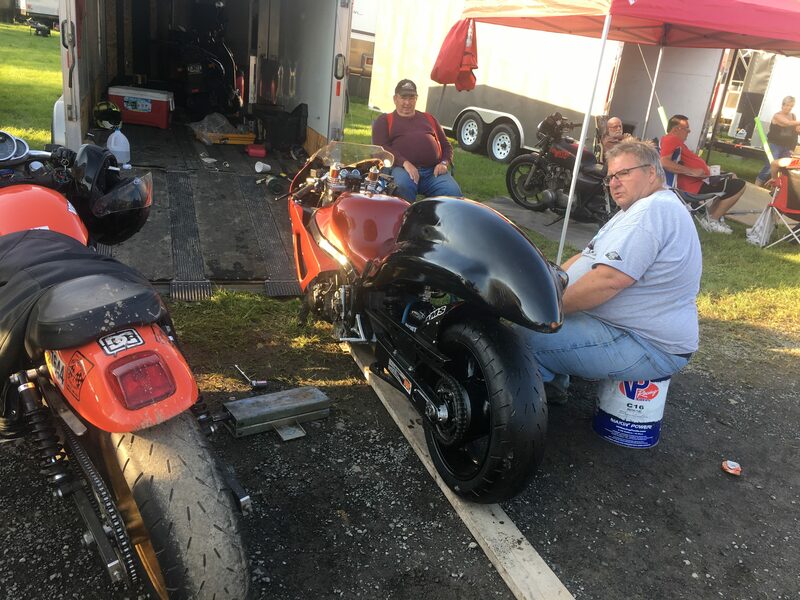 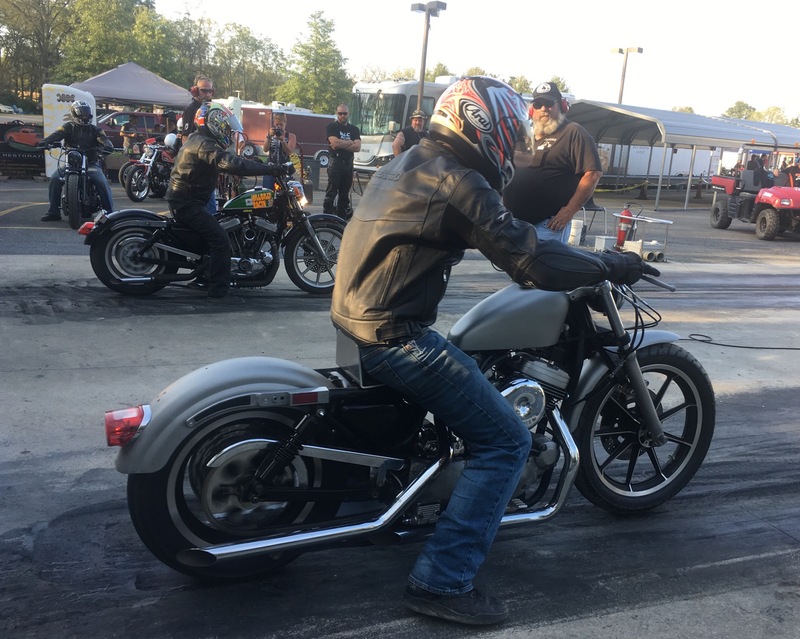 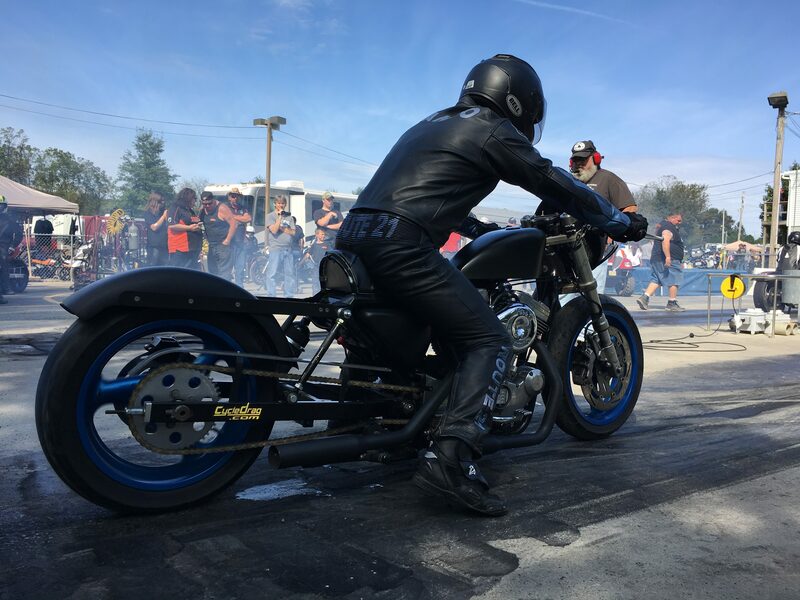 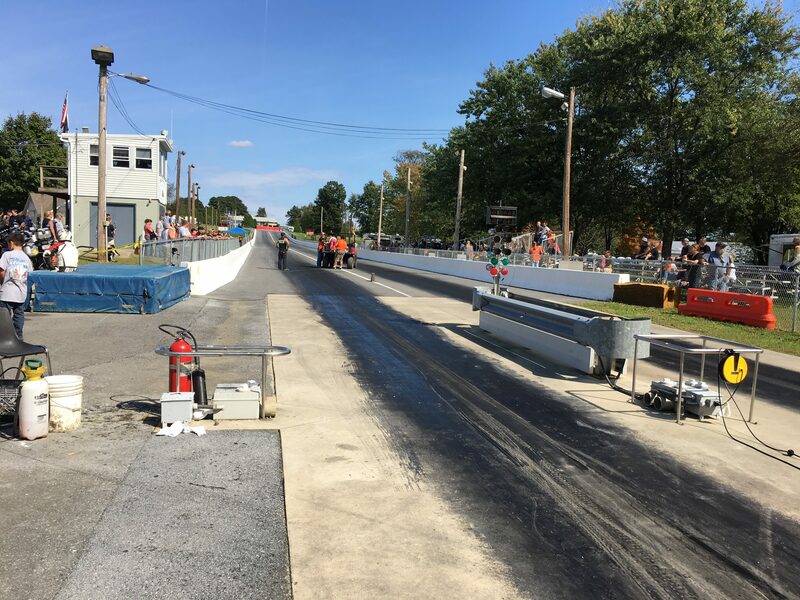 This one-of-a-kind, 480-foot long dragstrip has an impressive following and brings out some rarely seen, old school dragbikes. 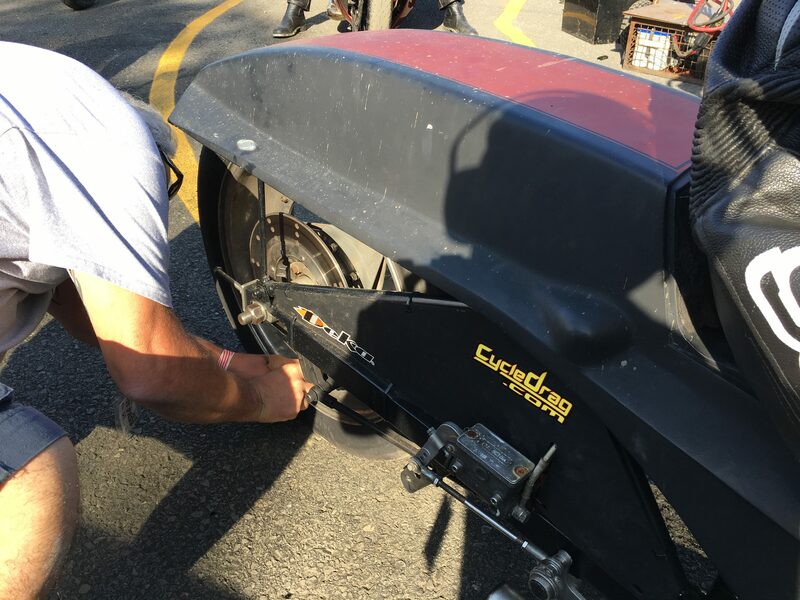 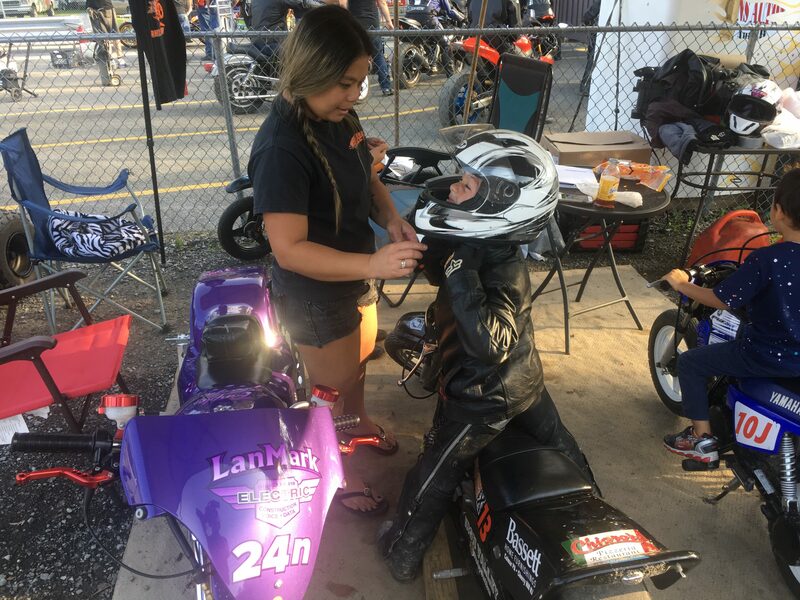 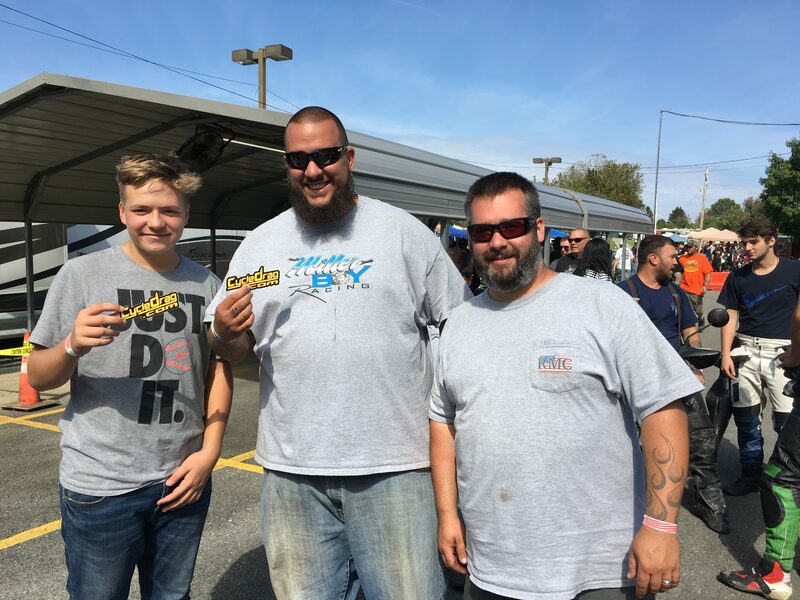 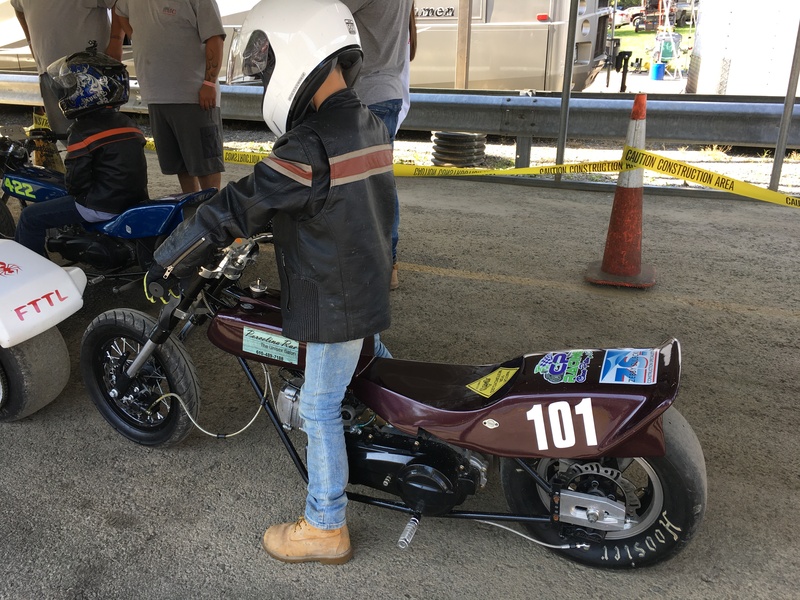 Even the popular and controversial Jr. Dragbikes, banned at nearly every other facility get to compete. 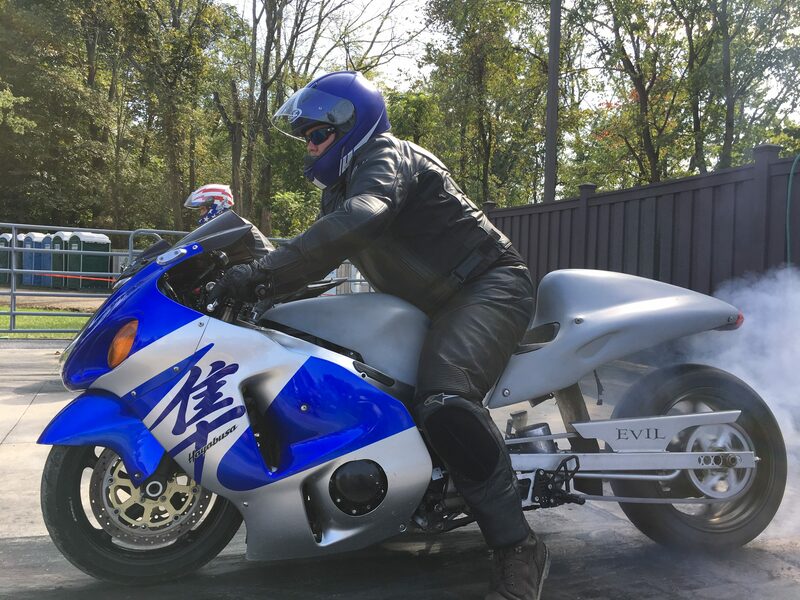 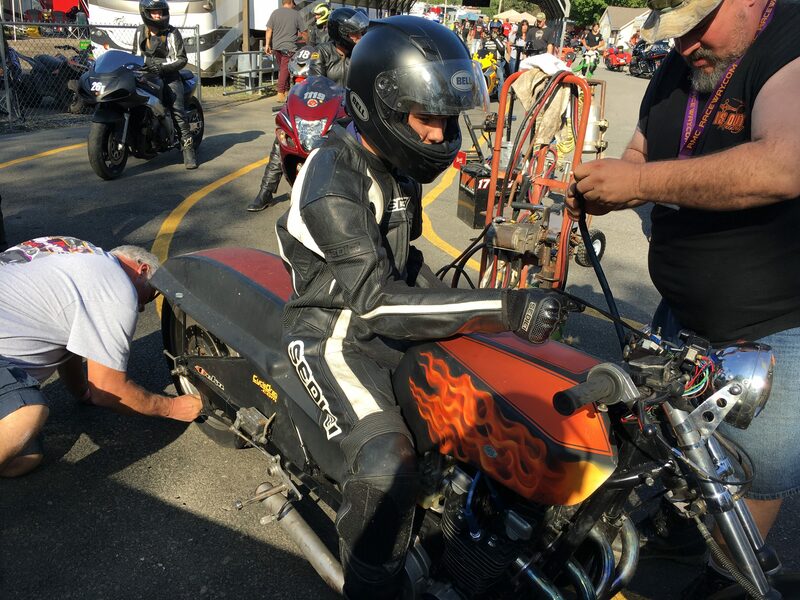 The race also brings out some incredibly quick Hayabusa, Zx-14, KZ, GS and more dragbikes. 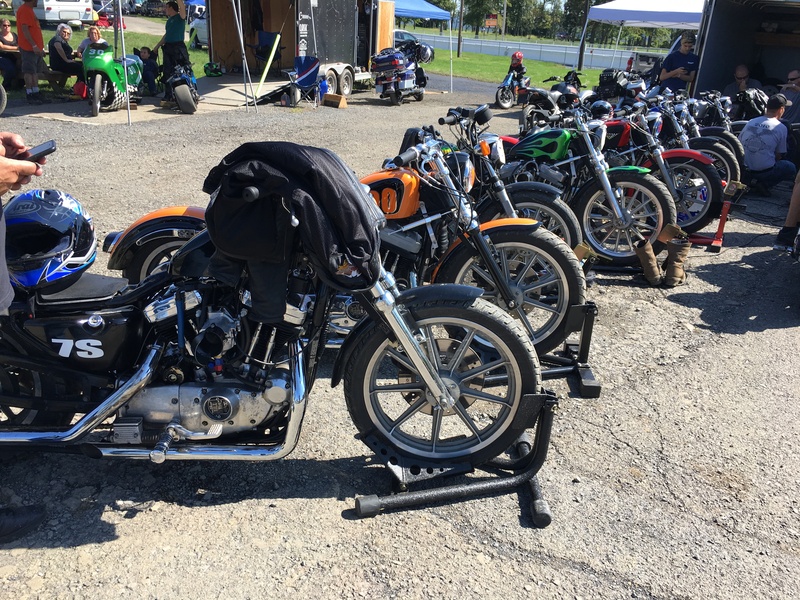 Wheelie bars are no where to be found! 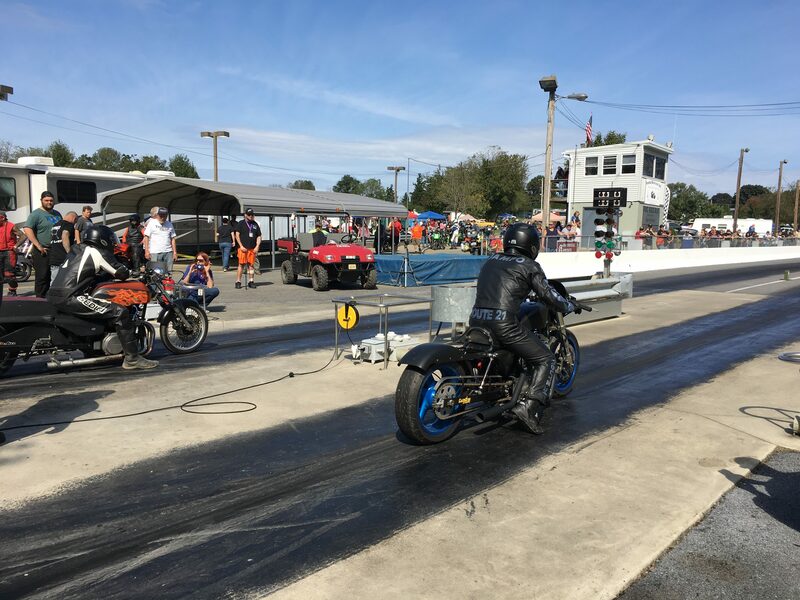 The atmosphere is like a drag race, a dirt race and a party all rolled up into one. 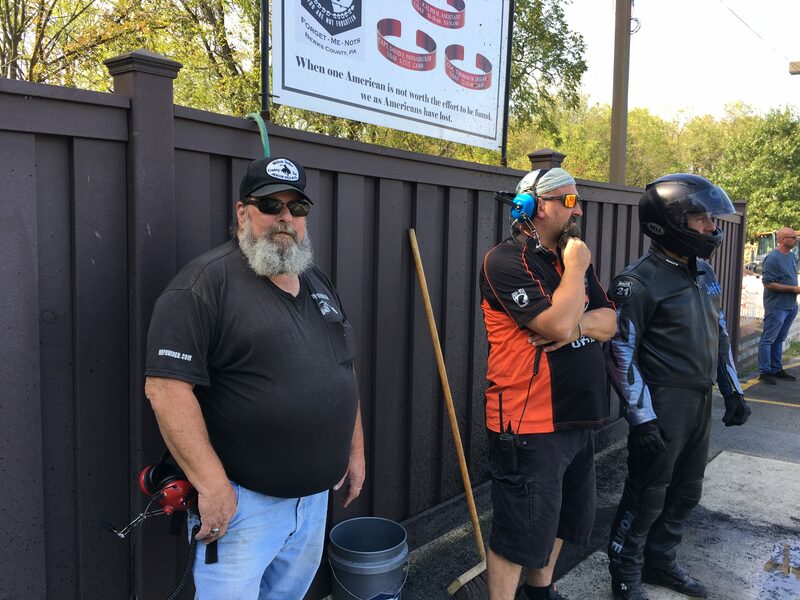 If ever you travel through Central Pa., make sure to stop and check this cool place out. 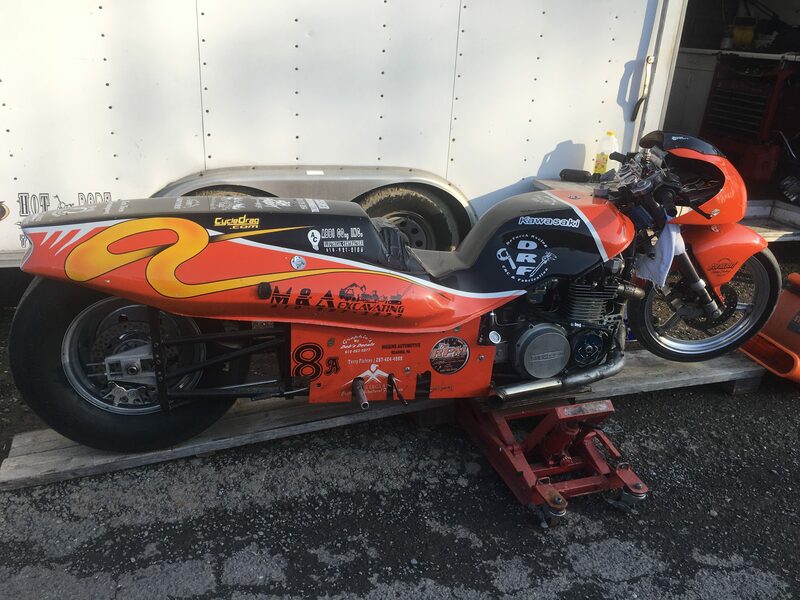 Old School Kawasaki KZ Dragbike Power! 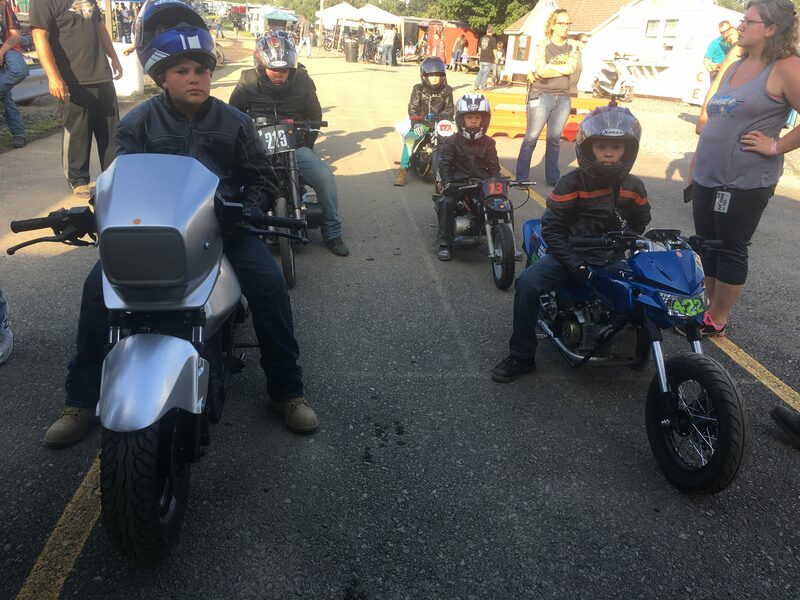 The popular Jr. Dragbikes! 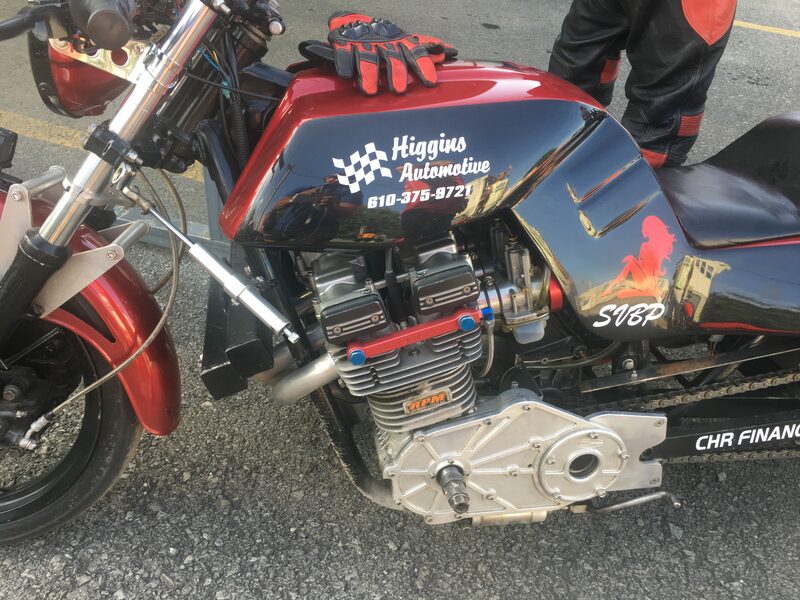 Here is a two-stroke Harley! 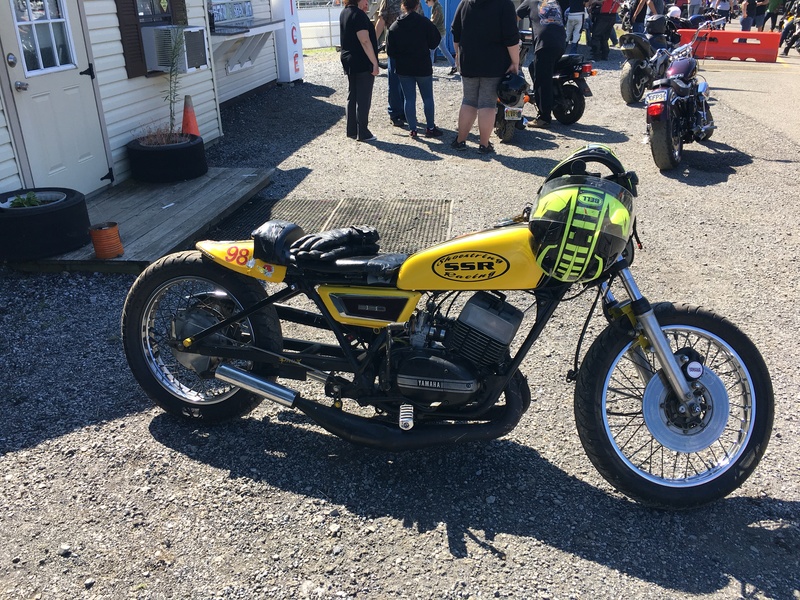 Some cool vintage two-strokes show up to do battle. 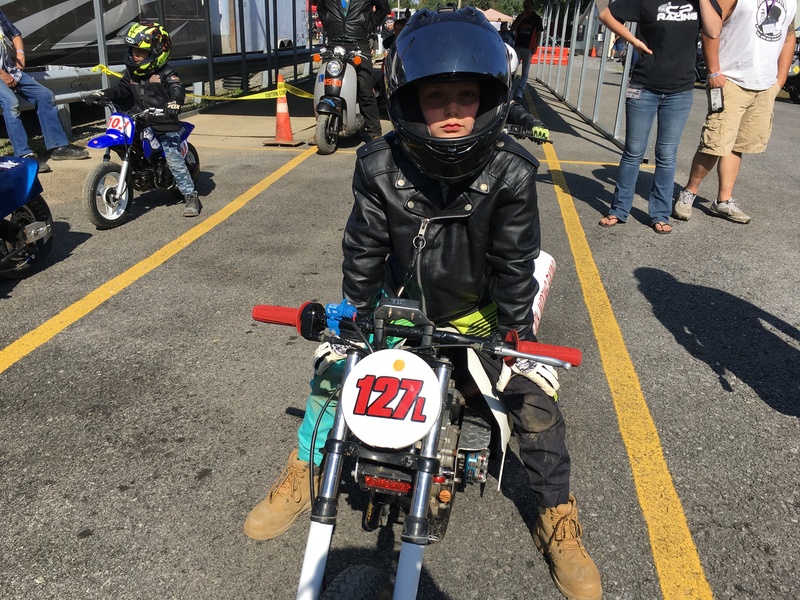 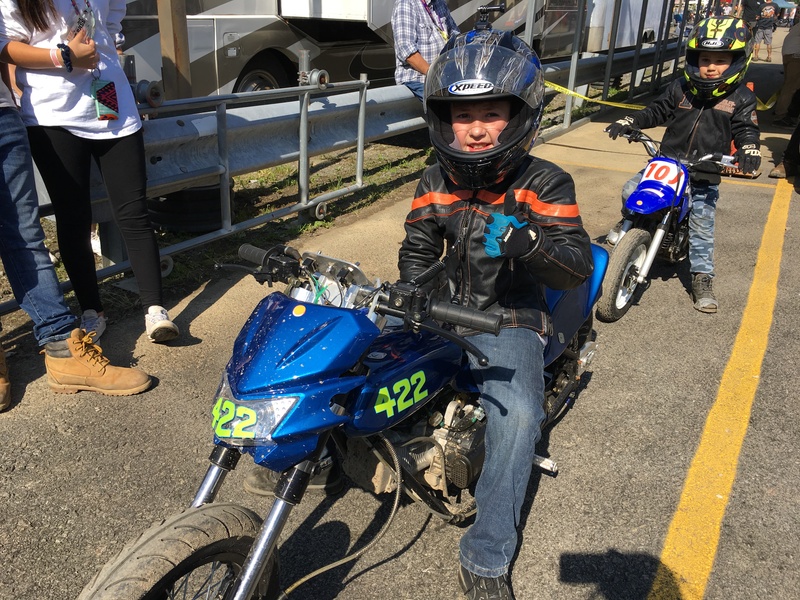 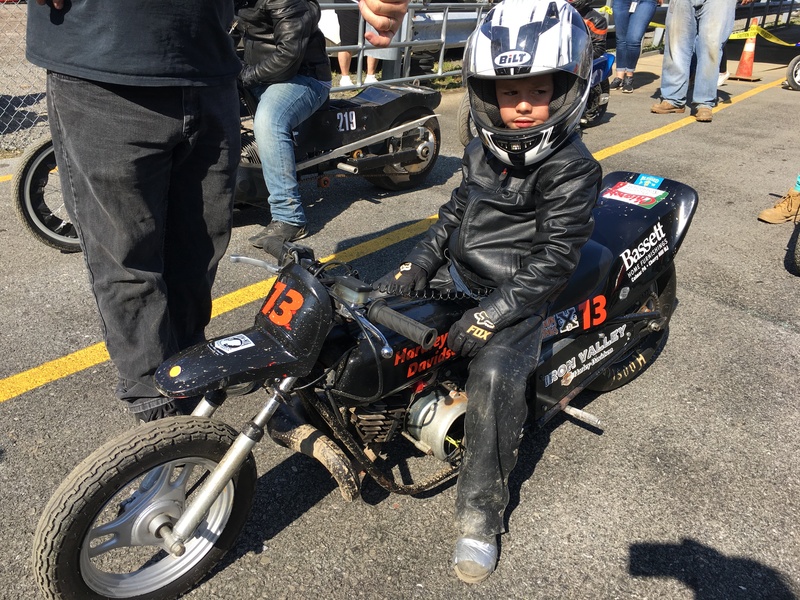 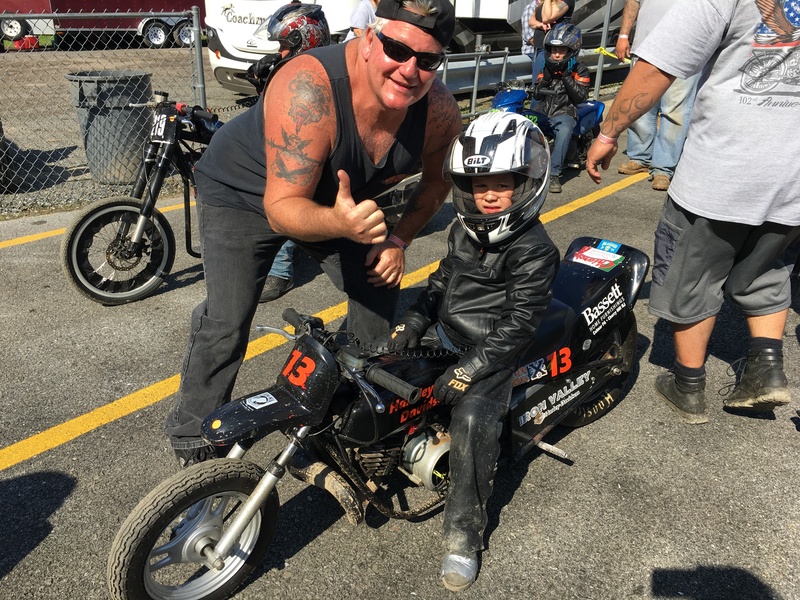 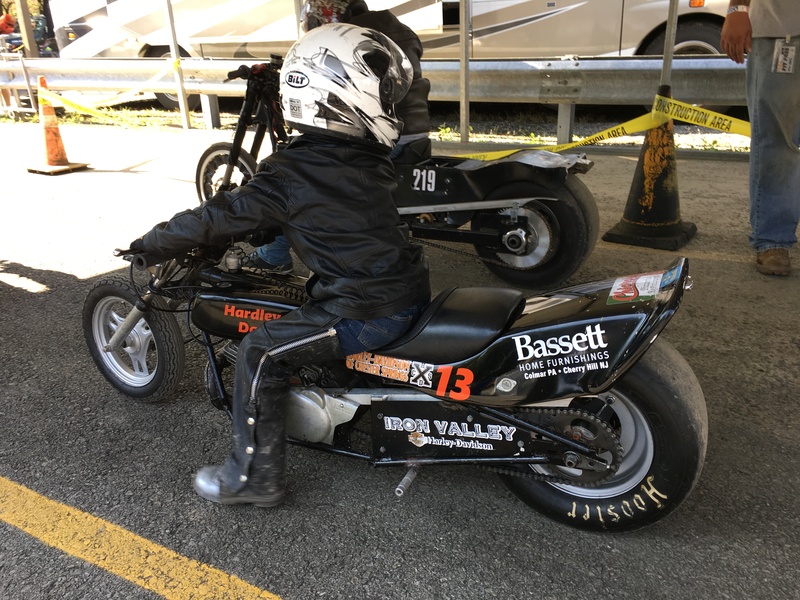 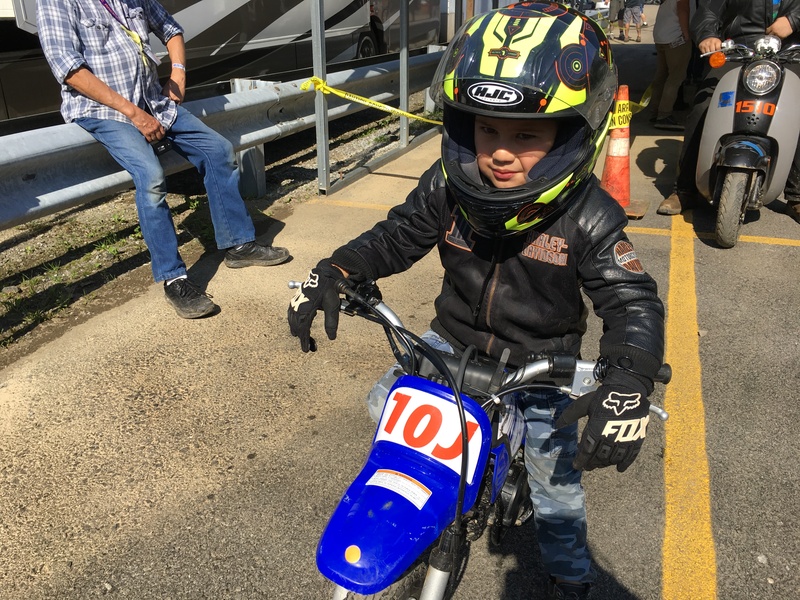 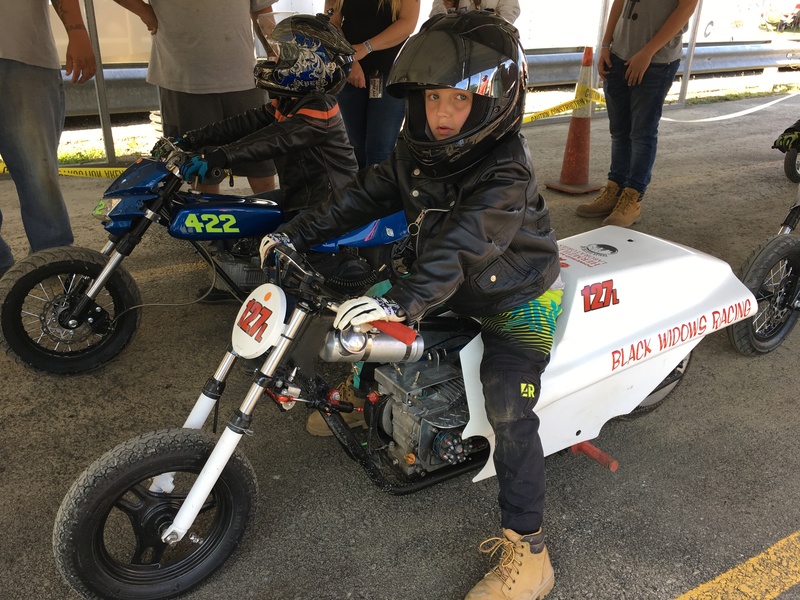 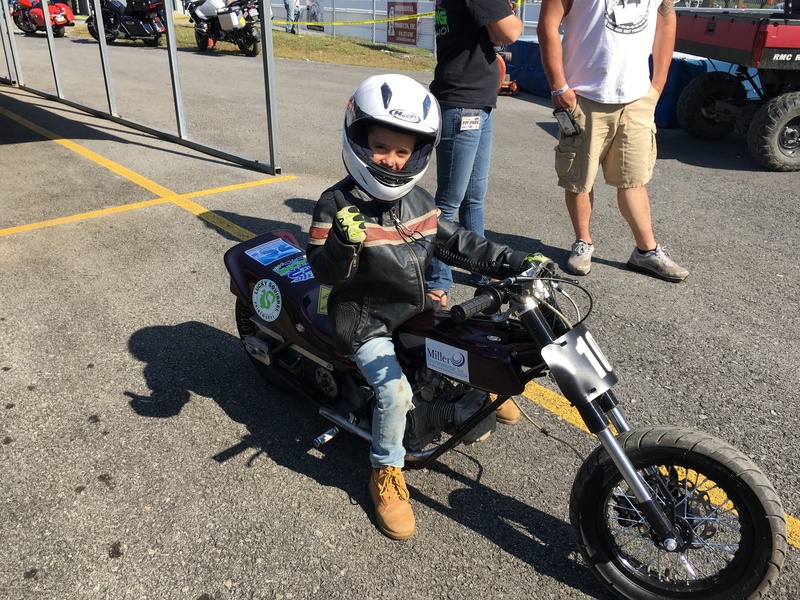 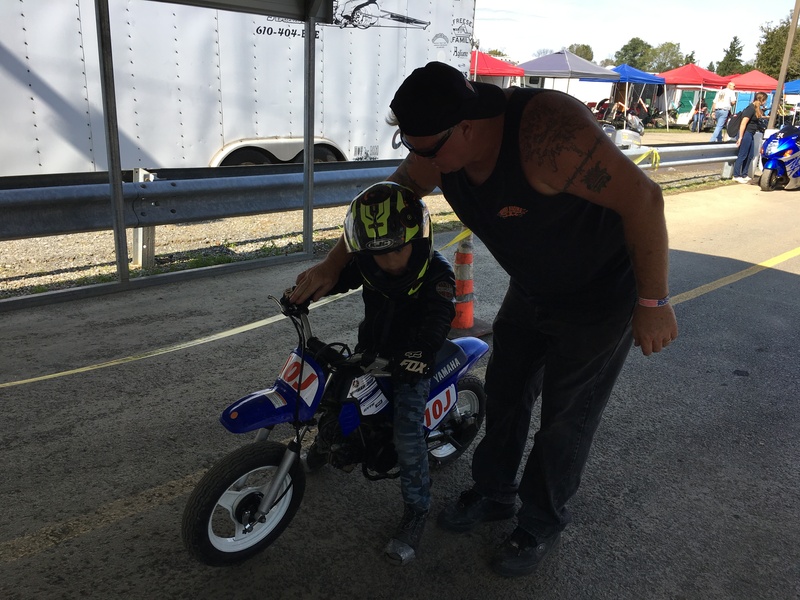 An 8-year-old learning how to drag race and having a blast on his Yamaha PW 50. 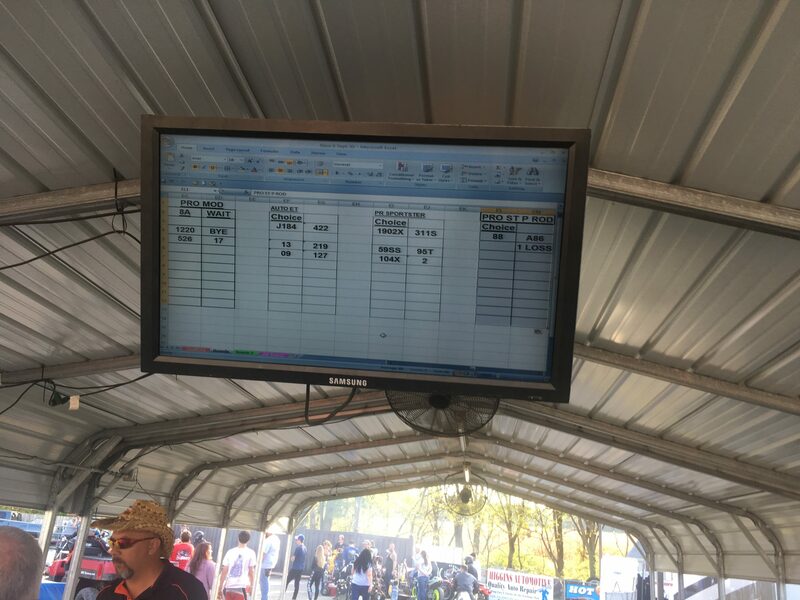 A very helpful screen in teh staging area at RMC. 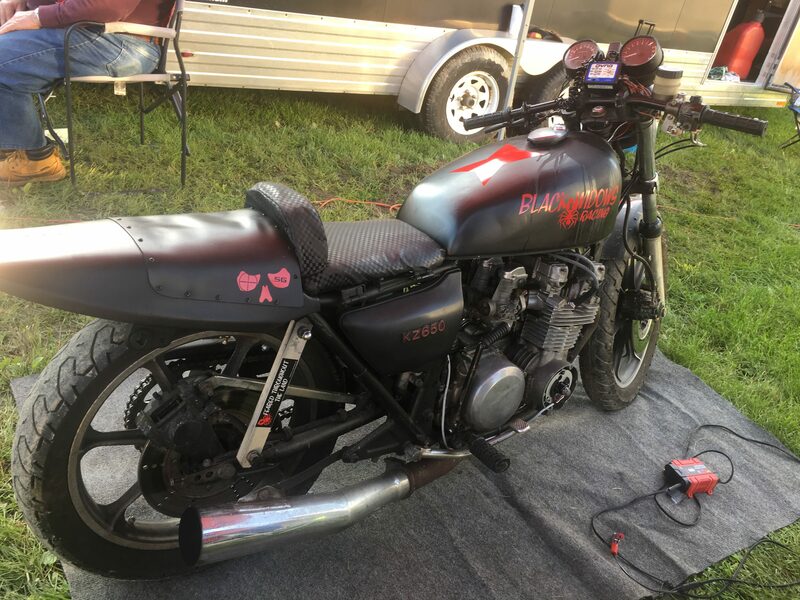 More tracks need this!